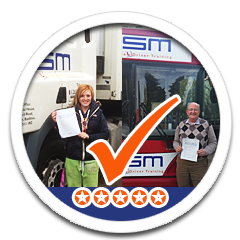 What to expect when you arrive at RSM Commercial Driver Training to start your course. 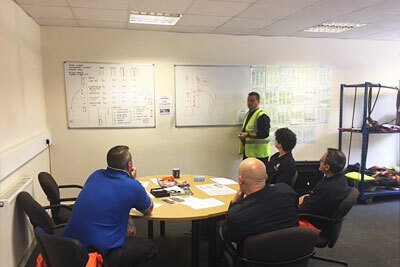 Apart from a warm welcome from the RSM team, here is an brief guide as to what will happen when you first arrive for your driver training course at RSM. 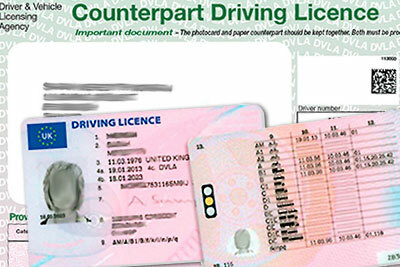 Upon arriving at the training centre you will be asked to produce your current driving licence documentation so that it can be checked and verified by a member of our customer service team. You will asked to take a seat in our classroom area where you will be introduced to your driver training instructor. The first 30-60 minutes of your training course will be in the classroom with an instructor who will talk to you through the course, the training to be covered, speed limits for the vehicle you will be driving, lane discipline and other pertinent information they you need to be aware of before going out on the road. The instructor will talk about the reverse manoeuvre exercise which you will be required complete during the course. You will be given advice on what to expect on your driving test. This will include an explanation of ‘minor’ ‘serious’ and dangerous’ faults. At this point you will be given your “Show Me/Tell Me” questions. You will be asked to take them home to revise as practical test wil require you to demonstrate two of each. After classroom training, you will go with your instructor to the vehicle that you will be learning to drive in. 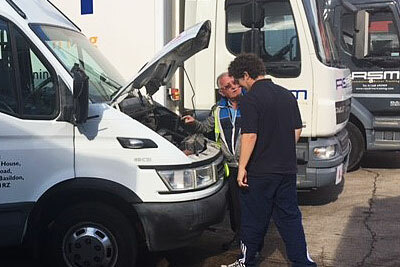 All HGV / LGV drivers are required to-check their vehicles for defects before driving. There are no exceptions to this requirement, even though you are training under instruction. Your instructor will demonstrate how to carry out a vehicle check, as you will be required to do this daily before each lesson. After the demonstration is complete your instructor will park on a local industrial estate and you will swap positions with instructor, so that you are behind the wheel. The first morning/afternoon session of training is intended to familiarise you with the basics and let you get a feel of the vehicle. When you feel comfortable and your instructor feels you are safe and confident enough to take the vehicle into busier areas, you will then start to train on the roads in the area in which your practical test has been booked. **One morning or afternoon during your training course your instruction will concentrate on practicing the “Reverse Manoeuvre” in our yard. In some cases certain candidates may need a longer practice session. 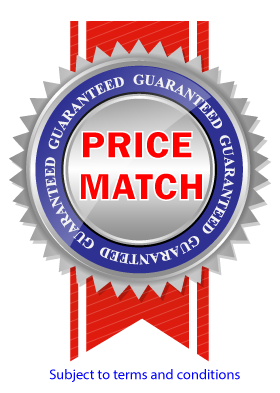 Your instructor will advise you as to which day of your training course has been allocated for this part of the training. Your instructor will keep your Training Record, which he/she will complete daily as part of the debrief after your training session. This is a good point to speak to your instructor about your progress, where you need to improve, what is next on the training schedule and any other questions you have about your training. Please ensure that you sign your training record and provide your feedback.